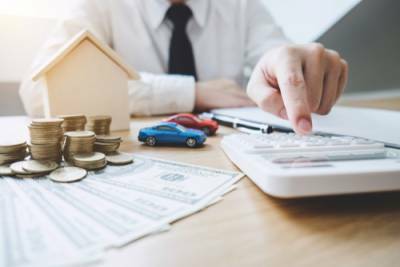 One of the most difficult issues that all couples have to face when they get a divorce is determining how they will divide the marital property. 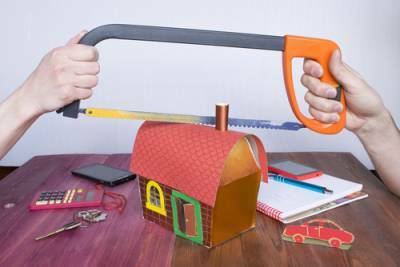 Most people think that property division only pertains to assets such as the family home, vehicles, cash and other household items, but all of a couple’s property needs to be divided during a divorce -- including assets and debts that are not necessarily tangible. Property division tends to become more difficult the longer a couple has been married because couples that have been together for many years have typically accumulated more together. Before you go to court, you must first determine which property is actually subject to division. In Illinois, all marital property is subject to division and non-marital property is not. Marital property is any property or debt that was acquired by either spouse after the marriage. All other property is considered to be non-marital property. You have had it up to your ears with your spouse, and your spouse is fed up with you. You both know that you want to end the marriage, but you both also know how stressful, long and drawn out divorces can become. You know you want something that is as quick and easy as possible. One option that you may have is to apply for a joint simplified dissolution of marriage. This type of divorce is expedited and can allow you and your spouse to complete a divorce much quicker than a traditional divorce. Importantly, there are certain requirements that couples must meet in order to qualify to use a joint simplified dissolution of marriage. In recent years, prenuptial agreements have been on the rise. What once was only for the rich and famous is now being utilized by people from all walks of life. The idea of a prenuptial agreement used to be taboo -- it was thought you should not be planning for your divorce before you are even married. 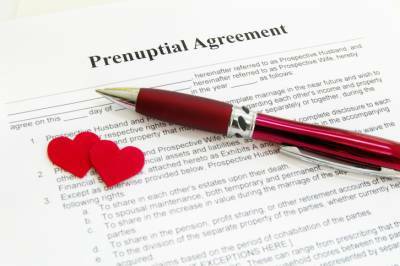 Now, it is thought to be good planning to have a prenuptial agreement. Young people are waiting longer to get married and are older than previous generations when they get married for the first time. This means that people are usually bringing more assets and debt into marriages and using prenuptial agreements to safeguard their finances. Prenuptial agreements are on the rise, but they may not be right for everyone. If you are feeling the stress at home, then your children probably are too. 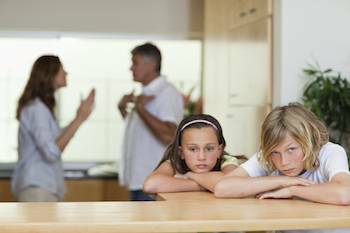 Constant fighting or bickering can mean chronic tension in the home and that is not good for anyone. Your children will feel it and will feel uneasy in their own home. Children absorb everything around them. 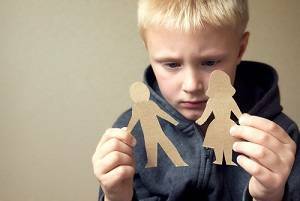 When their surroundings are full of fighting and rejection, children tend to internalize that, which turns into low self-esteem. Constantly being at odds with your spouse can cause your child to feel uncertain and rejected. The first step you should take before you begin dividing up your assets is to get a valuation of your business, so you know what it is worth. Instead of estimating what your business is worth, you may opt to use a court-appointed evaluator who will look at multiple facets of your business to arrive at a valuation. Such aspects include your business records, the business’ goodwill, and business competition. Then, you can hire an outside professional to review the numbers just to make sure everything is square. 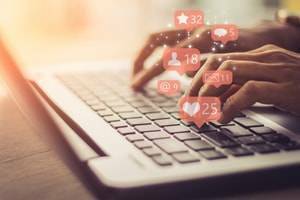 Any public activity is potential evidence in court proceedings, including your social media activity. Anything you choose to share or post can become a legally admitted court document in any court case, including your divorce. 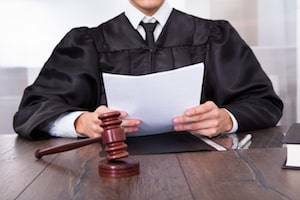 Although your short rant about your soon-to-be ex-spouse was temporarily stress-relieving -- not to mention the complete validation you felt when your friends and family members supported you through likes, loves, and comments -- you are less likely to experience the same satisfaction when it comes back to haunt you in the courtroom. Gather information in your favor. 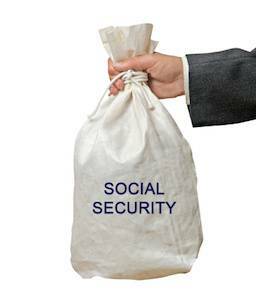 Can an Ex-Spouse Claim Social Security Benefits? According to the United States Social Security Administration, if you are divorced, but your marriage lasted at least ten years, an ex-spouse can receive benefits from another spouse’s record. An ex-spouse is still eligible even if the benefiting spouse has remarried. However, if the non-benefitting ex remarried, they can no longer make a claim, unless their new marriage ends, either by death, divorce, or annulment. The notice must be given at least 60 days in advance, or as soon as the note becomes practical. 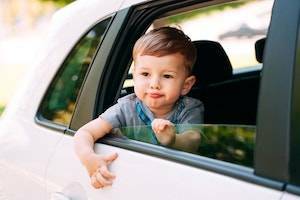 Not only is driving under the influence of drugs or alcohol imperative to our safety and wellbeing, but it is also against Illinois state laws. The law clearly defines what constitutes driving under the influence, as well as the penalties of being found guilty of such violations. 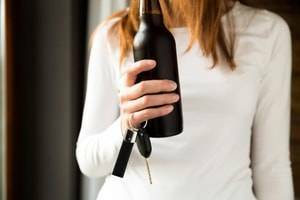 Due to the increased safety concern of impaired driving, the state legislature enacted strict DUI laws in conjunction with severe punishments. You have a THC concentration of 5 nanograms or more in your bloodstream. While no two divorces are identical, they all have one thing in common: they are complicated and stressful. Experts suggest that the only event more stressful than divorce is experiencing the death of a spouse or a child. 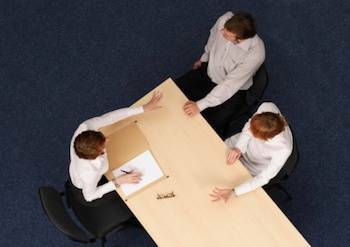 Even if you and your spouse experience an amicable, mutual separation, and there are only minor disagreements, the process itself is made up of many legal facets that must be resolved before it can be finalized. From child-rearing to finances, the division of a marriage into two separate lives can become troublesome. As if that were not enough, some brand-new divorce laws become effective as of January 1, 2019. Before 2019, spouses ordered to pay spousal maintenance or alimony were given a substantial deduction during tax season. 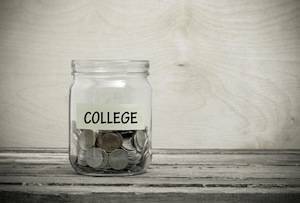 This deduction often eased the sting of a monthly payment. Experts believe that now, spouses may argue to pay less in alimony as a result.